Excuse me Mr. President but can we talk about that campaign promise you made in 2008? Remember? 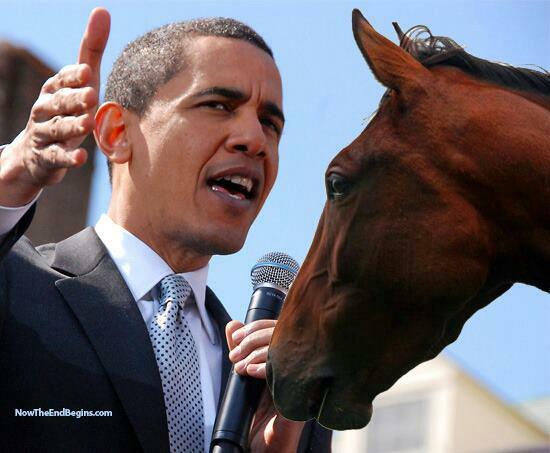 You promised your support for a permanent ban on horse slaughter. REMEMBER? !!!! 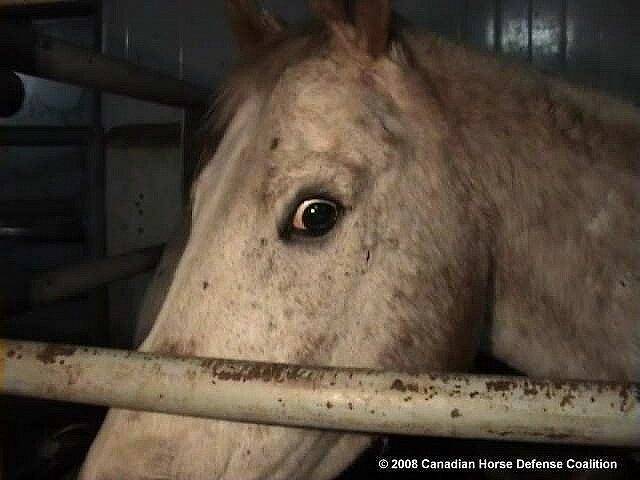 IF THE 80% OF AMERICANS WHO ARE AGAINST HORSE SLAUGHTER WOULD DOWNLOAD THIS PICTURE AND PRINT IT AND SEND IT BY SNAIL MAIL TO PRESIDENT OBAMA, they would have to take them to the Oval Office in wheel barrows…. But, Oh Well………………….WELL, MAYBE SOME OF YOU WILL DO THIS? Write your letter. You may love the President, or you may hate the President. Regardless of your sentiments, or the purpose of your letter—be it condemnation or praise—remember that you’re writing to the leader of the United States, and arguably the most powerful single person on the planet. Note, the White House requests that you either type your letter on an 8-1/2 by 11 inch sheet of paper, or if you hand-write it, use ink and your most legible handwriting. Your name and address at the top right, including email address, with the date written out below that. Write an honest, but respectful letter, stating your thoughts clearly and reasonably. This will be especially useful if you want your letter to actually be read. Unless you have a fondness for men in black, unmarked helicopters, and looking at the business end of a gun, don’t include any threats—overt or otherwise. Prepare the envelope. Fold your letter, and slide it into the envelope. Add your return address on the top left. Send it off. Seal the envelope and take it to your nearest Post Office or letter carrier.